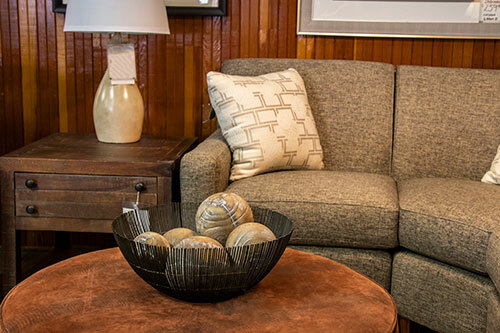 If you’re shopping for new furniture, you already know that it’s an investment. We want you to to purchase furniture that you love… and that you will still love in five years. High-quality, well-built furniture should be as comfortable and practical as it is beautiful. Classic, timeless pieces will anchor a room, provide a canvas for your style, and allow you to change things up every so often with new artwork and accessories. 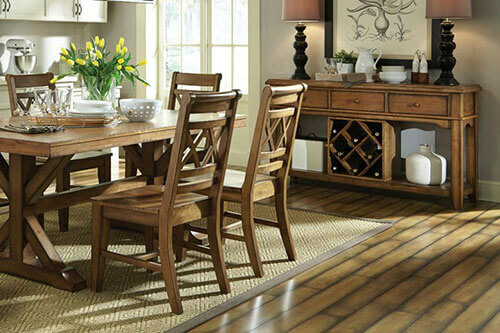 At Wilk Furniture & Design, we offer furniture brands that are known for their durability, comfort and style. Our Professional Designers are here to help you pick pieces that will fit with your home’s architecture and style, but also with your family and lifestyle. 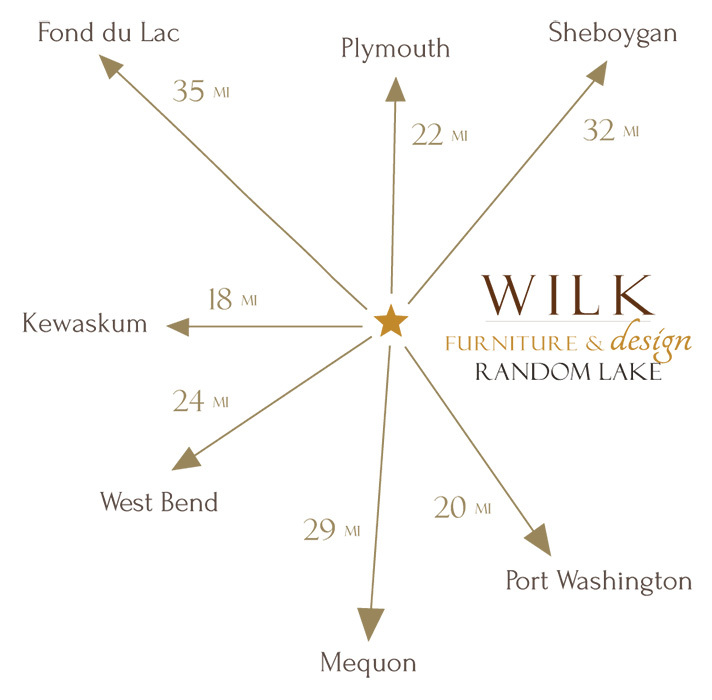 Find quality, well-made dining room sets, living room sofas and chairs, bedroom furniture, mattresses and more at Wilk Furniture and Design of Random Lake. We want you to leave our showroom confident that you’ve found furniture that will last your family for many years to come!